Free Bagel Day is back at What a Bagel! 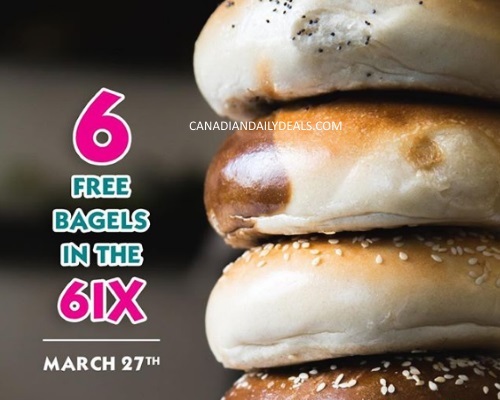 Get 6 Free Bagels with no purchase necessary! Offer is valid Tuesday March 27 2018 only. While quantities last.